With PEDIUS you can call whomever you want! Thanks to Pedius’ voice recognition technology, you are able to read your contact’s responses in real-time. 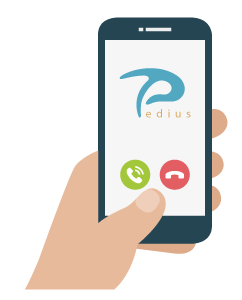 With Pedius you independently manage all of your telephone conversations while maintaining the full respect of privacy! 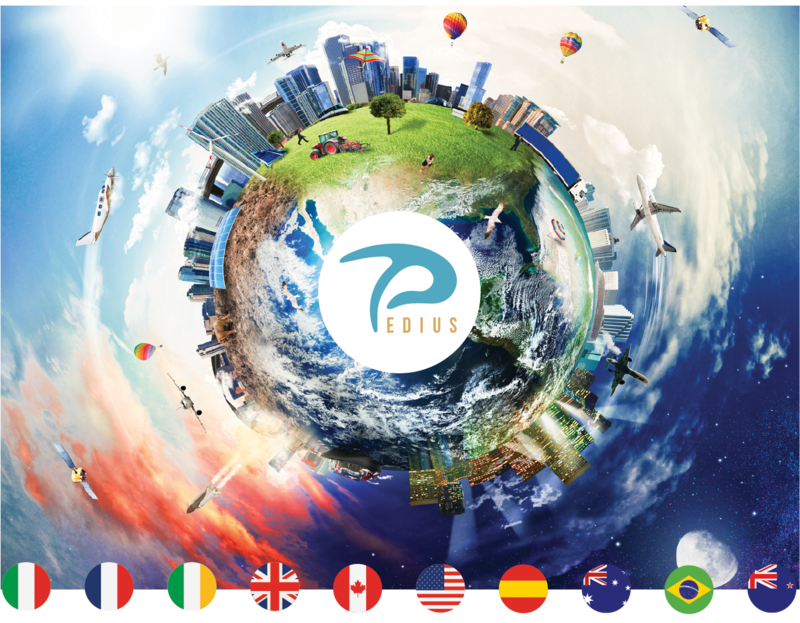 Become a Part of the Pedius Community! Thank you, your subscription has been registered!